A new festival this fall, formed by a partnership among three local organizations, will celebrate Windsor’s rich cultural diversity and its sense of unity, according to its organizers. 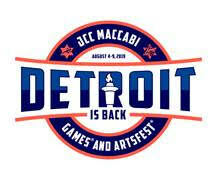 Hummus Festival will take place from noon to 4 p.m. Sunday, Sept. 23, at Catholic Central High School. 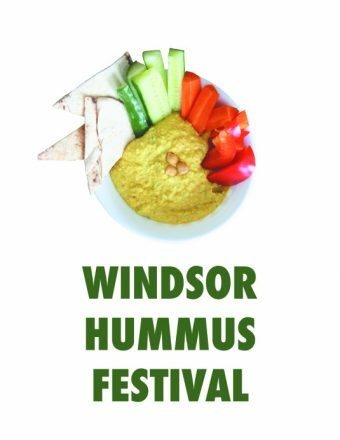 The event, organized by the Windsor Jewish Community Centre, the Windsor Islamic Association and the Windsor-Essex Catholic District School Board, will bring together local restaurants to showcase their versions of the traditional Middle Eastern staple, as well as other hummus-inspired dishes. Mirza Baig, president of the Windsor Islamic Association, said, “Besides being an opportunity for local residents to enjoy some excellent cuisine, this event will provide people with the chance to meet and interact with those they might not get to otherwise. Besides eating excellent local food, those who attend Hummus Fest will also get to enjoy some great entertainment, including the Light of East Ensemble, an Ontario group whose repertoire encompasses traditional, folk, Classical Arabic, Sephardic, Greek Rembetika and 20th-century urban music from such regions as Armenia, Greece, Turkey, Egypt, Lebanon, Syria and Israel. Tickets are $5. 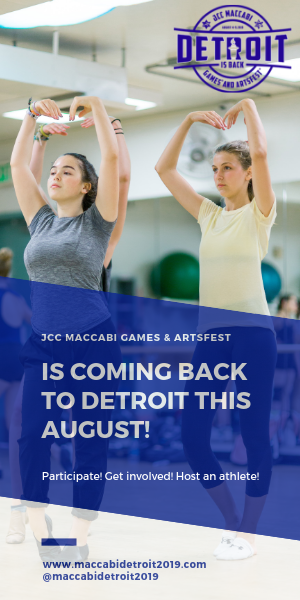 For more information, visit info@jewishwindsor.org.